A new infographic on cloud computing privacy outlines concerns with privacy in the cloud with Microsoft’s approach to addressing them – Transparency, Control, and Responsibility. 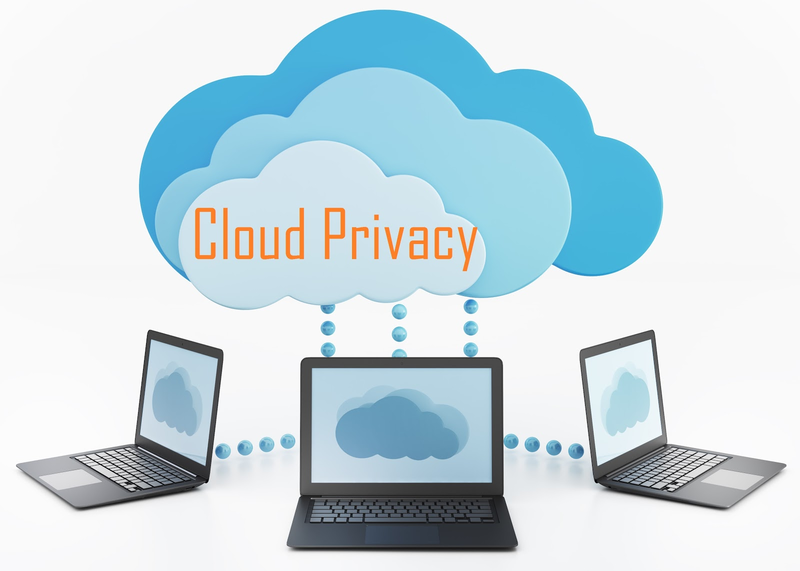 There’s much more on cloud computing privacy on the cloud computing section of our Privacy Site. Find the below infographic which describes the privacy in cloud and its transparency.